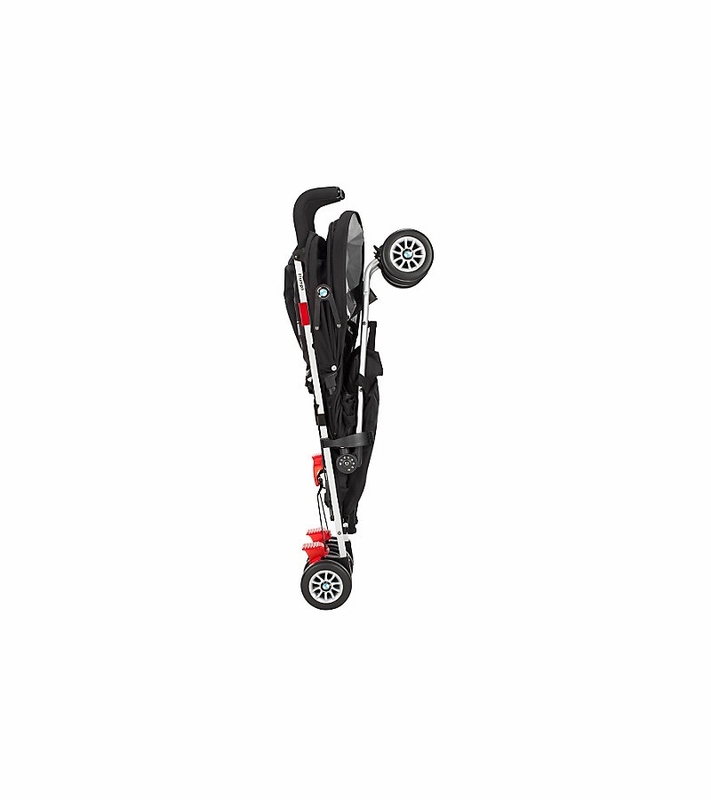 Front Rear Suspension: Allows the stroller to maneuver effortlessly over rugged terrain. Viewing window in hood allows you to keep an eye on baby. Reflective accents increase visibility and ensure safety at night. 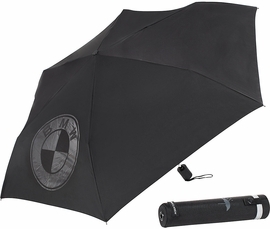 Simple umbrella fold mechanism for easy portability and storage. High Performance Aluminum: Durable engineering material developed for endurance and lightweight handling. 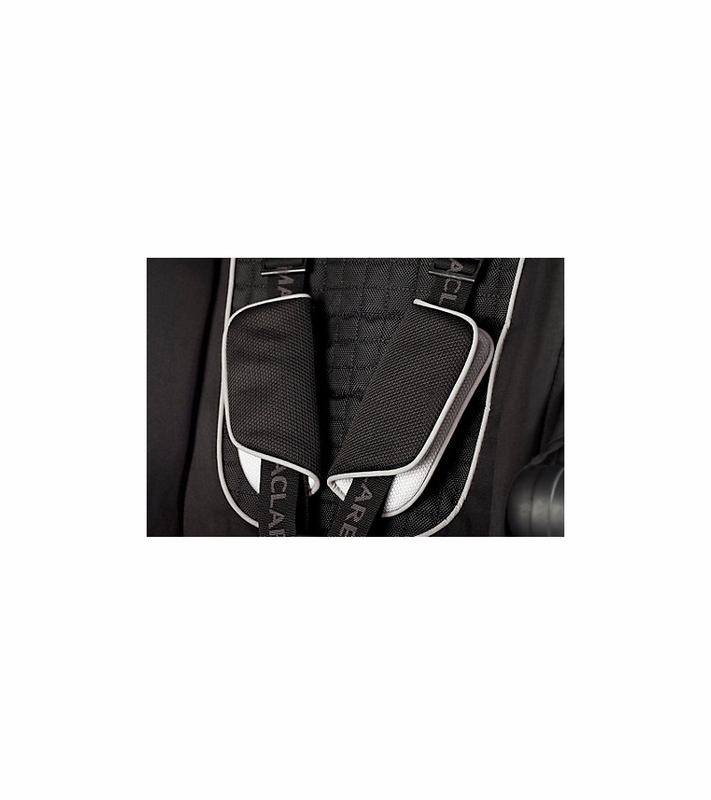 Five-point Harness: Buckle with 2 finger release mechanism to keep children securely fastened in the stroller. 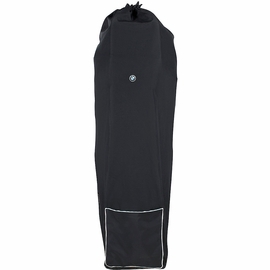 Large waterproof hood with rear apron for additional coverage and UPF +50 sun protection. 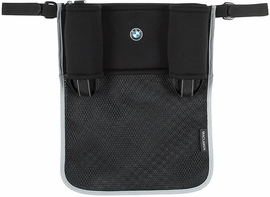 Carry strap attached to the chassis for ease of transport once the stroller has been folded. 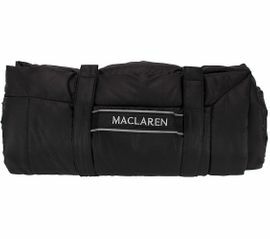 Rain cover (included) shields child from rain, wind and snow while allowing ample ventilation. 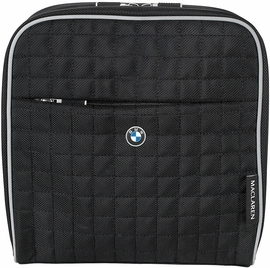 Washable seat fabric allows you to keep the stroller seat clean by simply hand washing and laying flat to dry. Tether Strap: Added assurance to keep your stroller securely tethered to you wherever you go. 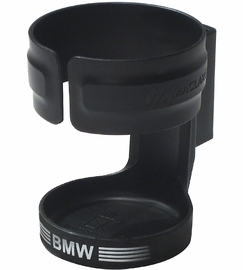 Ergonomically Optimized Handles: Angled handles for added comfort and ease of steering. Foot Operated Linked Brakes: A single-step brake pedal that locks and unlocks both rear wheels. Shopping basket provides ample storage to carry sundries and stroller essentials. 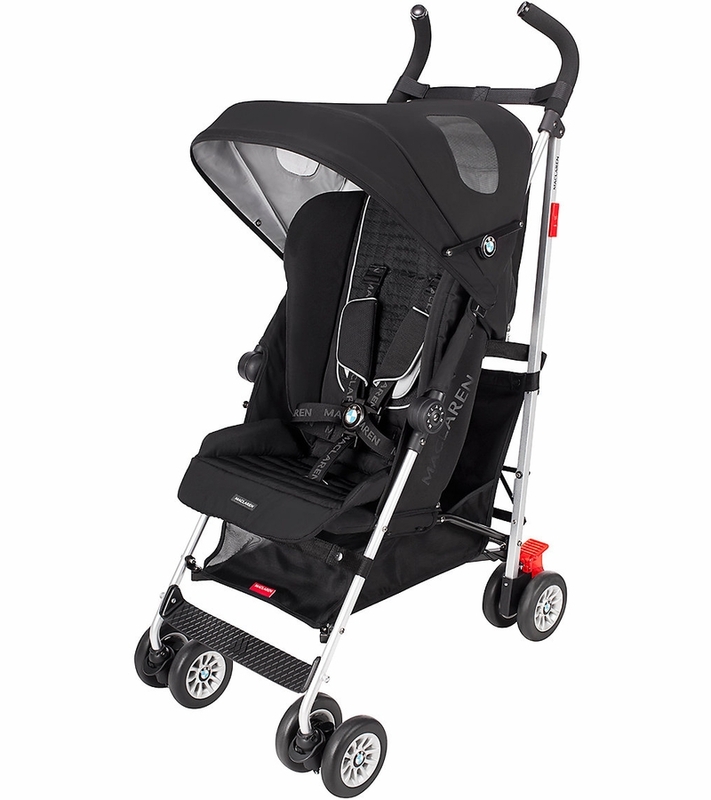 Compact design for easy maneuverability allows the stroller to fit through standard doorways. 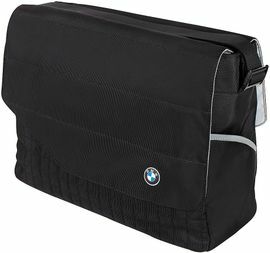 One-hand fold action easily opens and collapses stroller. we absolutely LOVE this stroller! we have an 11 month old and i got this about 4 months ago. we have a britax b ready and its a huge stroller so we wanted something more compact. and this stroller is light weight, easy to fold and unfold. 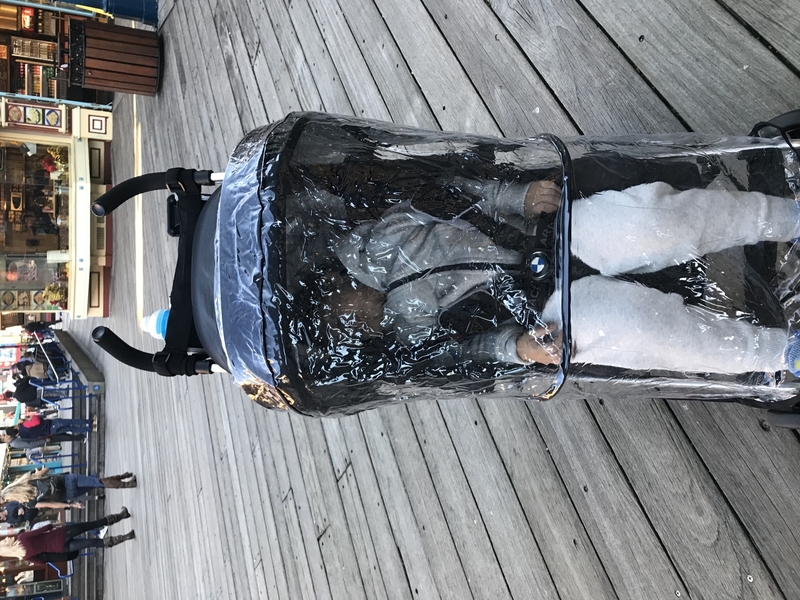 we went on a cruise recently and took this one with us and our son loved relaxing in this stroller. 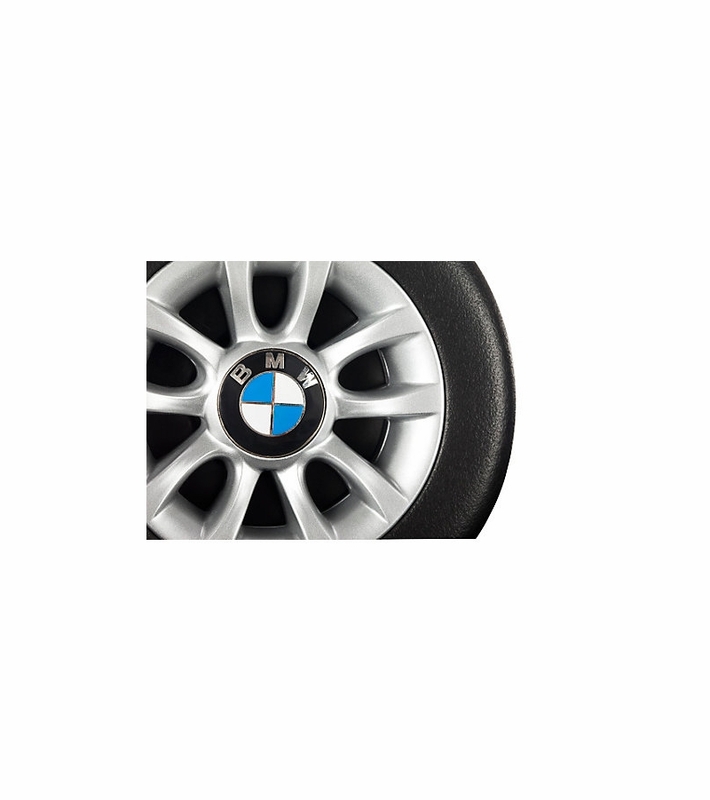 we also get a lot of compliments on it since it has the bmw logo. which is a huge plus! the basket undeeneath is very small but we usually only put blankets or our sweaters down there. it doesnt fit much. But ut does hold our stroller bag clipped to the handles without a problem. going up flights of stairs we just take our son out carry him & carry the stroller with one hand which is because as i meantioned already it is lightweight. 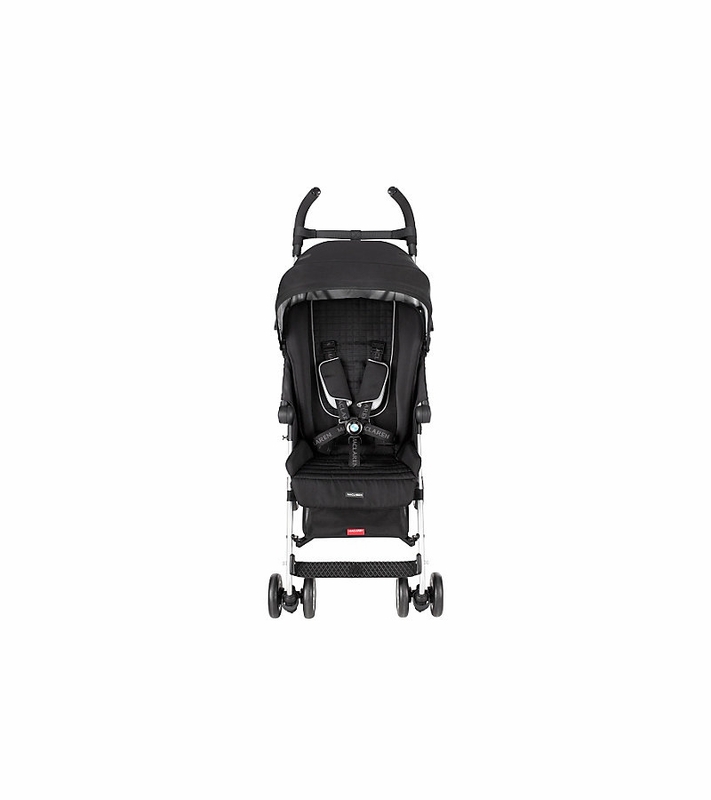 its a great stroller for a walk around the block. i honestly can not say enough good about this stroller. i have really enjoyed this purchase. money well spent for sure! I had my eye on this for a while, and was beyond excited when this went on sale. 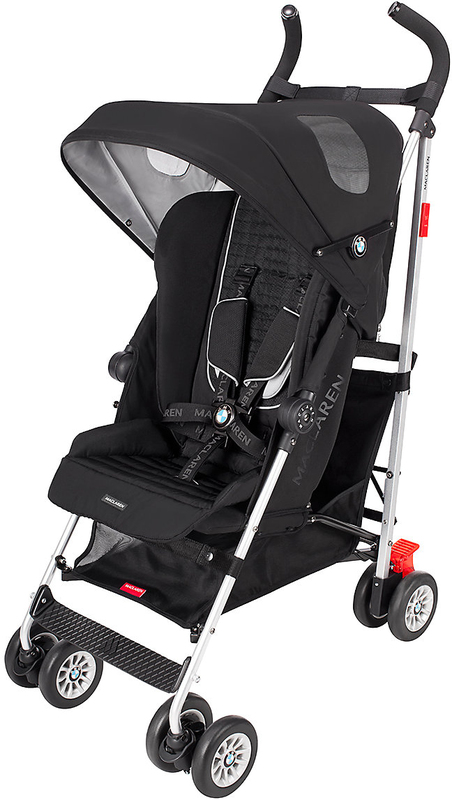 Right off the bat, you can feel that the stroller is very sturdy, but it is also compact and easy to open/fold close. The quality of the seat material is impressive. 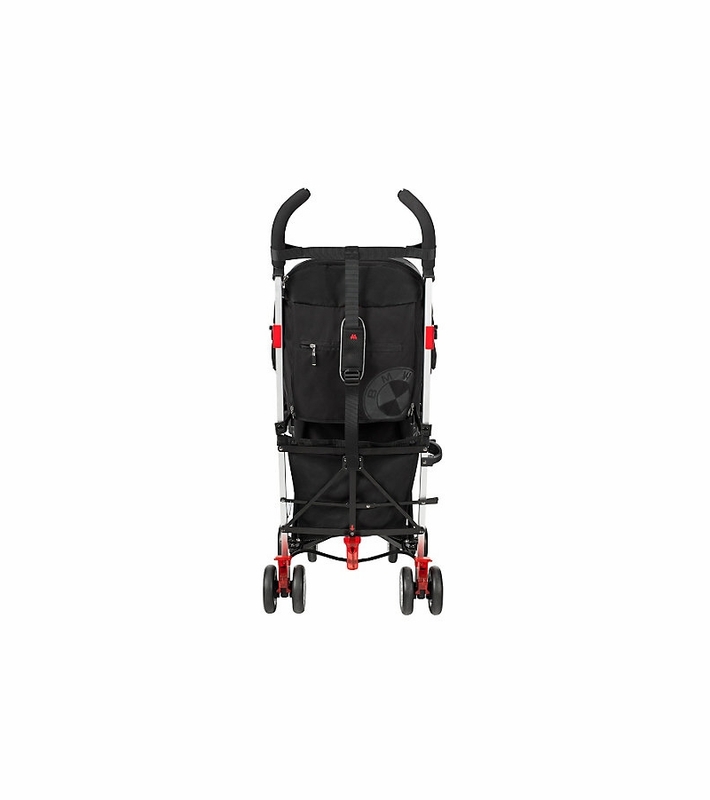 This stroller also comes with a detachable strap to hold over your shoulder, making it ideal for traveling. Overall, highly recommend this! Best stroller to travel. Small size , comfort , reclines, shade, plastic cover for wind and rain. I love it and so does my two year old baby boy. This is a very comfortable stroller. 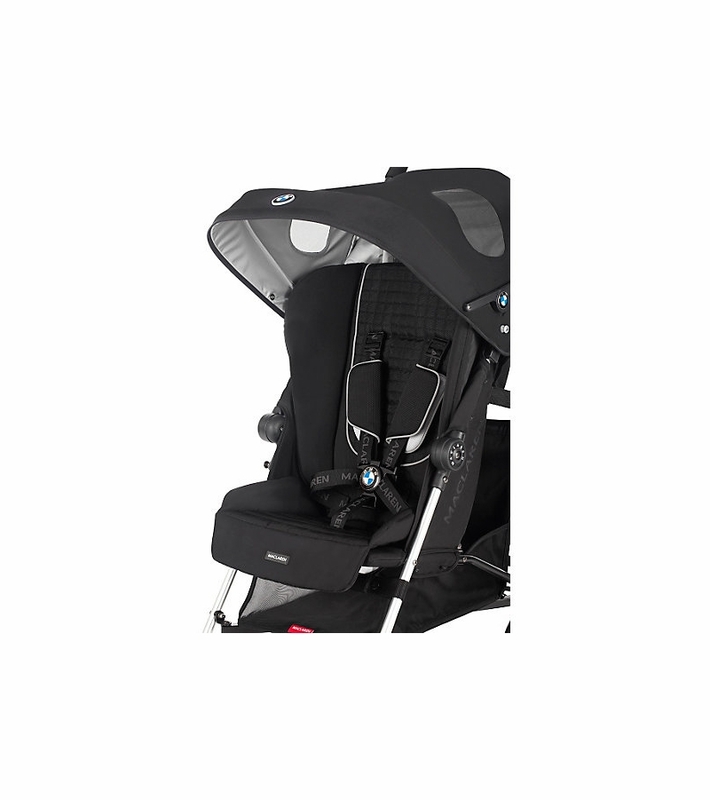 I'm using it with my 1 1/2 year old, the only reason that I would not rate it 5 stars is because the seat does not recline with a latch but rather with the belt that you need to slide up and down in order to recline or sit back up. I love this Buggy very much, because it comfortable for my baby and me. This Buggy is beyond cute! 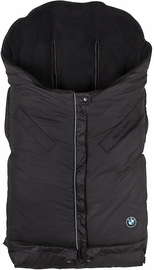 I love it because it is light and can be utilized for a boy or girl. The company did great with shipping and pricing!